VR is often recognized as an “empathy machine” for its ability to evoke strong emotional reactions with the immersive power it holds. This article explains how some students gained new perspectives into what its like living with Alzheimer’s and other forms of dementia, and how those new perspectives guided them towards better communication with those suffering form the disease. 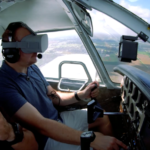 Along with partners in Canada, Crosswater has been participating in research about how VR can help enhance the quality of life of people effected by Alzheimer’s. VR/360 and AR technologies have already provided a much needed shake-up to the Healthcare industry, and its potential only keeps growing. 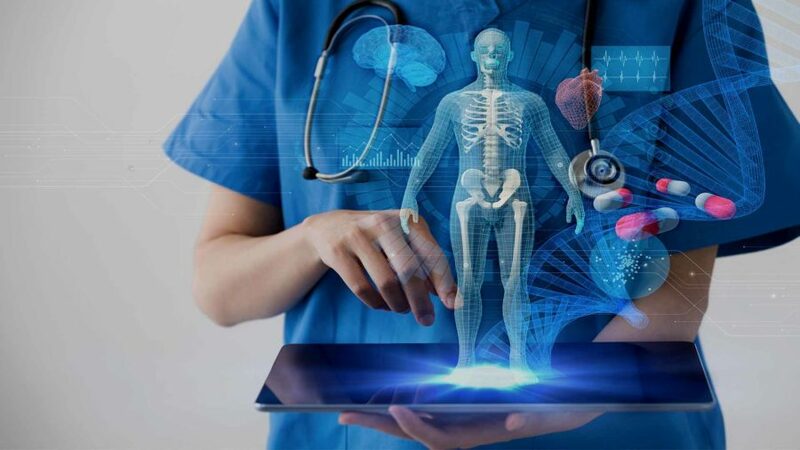 From medical education to patient experience to medical research, the innovative power of Immersive media has allowed for visionaries to radically transform the Healthcare industry. 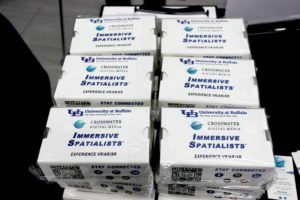 Crosswater has been active in this transformation, and aims to produce the Immersive media content that will integrate VR/AR experiences into our Healthcare systems. Contact Crosswater at (716) 884-8486, crosswater@crosswater.net, Facebook Messenger, or LinkedIn to learn more about the possibilities. 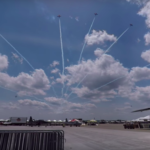 Relics from the past and technology of the future collide in this VR/360 video. 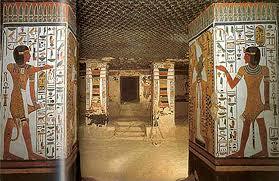 The tomb of Nefertari, an ancient Egyptian queen, has been called the Sistine Chapel of Ancient Egypt. This VR/360 video allows you to Immerse yourself into the beautiful tomb and step back in time for a glance into stunning art dating back to 1255 BC. The power of VR/360 can transport you to other worlds. With all the buzz surrounding VR, businesses need to wonder, ‘Can VR enhance my business in any way?’ The short answer is yes. 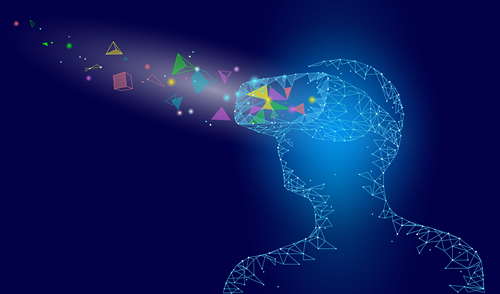 VR is a versatile medium that allows visionaries to innovate and create tools for many business objectives, from employee training to content marketing. VR has been dubbed as “The Ultimate Empathy Machine” for its ability to evoke strong, emotional reactions. This story shows an example of how the power of immersion can help people to reduce their implicit racial biases. 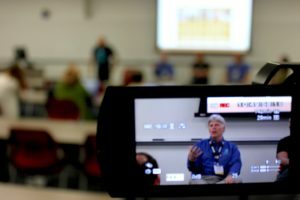 Jacobs School of Medicine and Biomedical Sciences provided the backdrop for this year’s Serious Play Conference. 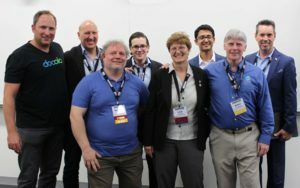 Serious Play is a globally attended leadership conference for professionals who embrace the idea that games can revolutionize learning. VR was a popular topic this year. Crosswater’s immersive team gave presentations and participated in panel discussions with Crosswater partners that included UB’s University at Buffalo School of Engineering and Applied Sciences, IBL Education, UB Center for Industrial Effectiveness, University at Buffalo College of Arts and Sciences, and Docola, with whom we introduced a pilot for the first online MOOC course featuring VR/360 content on COBOT Safety. 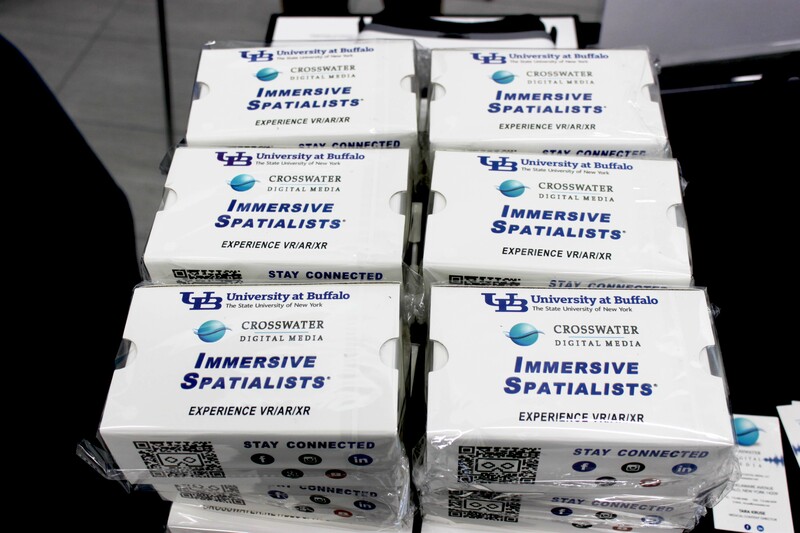 Other Crosswater Immersive content revealed at the conference included Crosswater’s VR/360 simulations with the Jacobs School of Medicine & University at Buffalo School of Nursing. 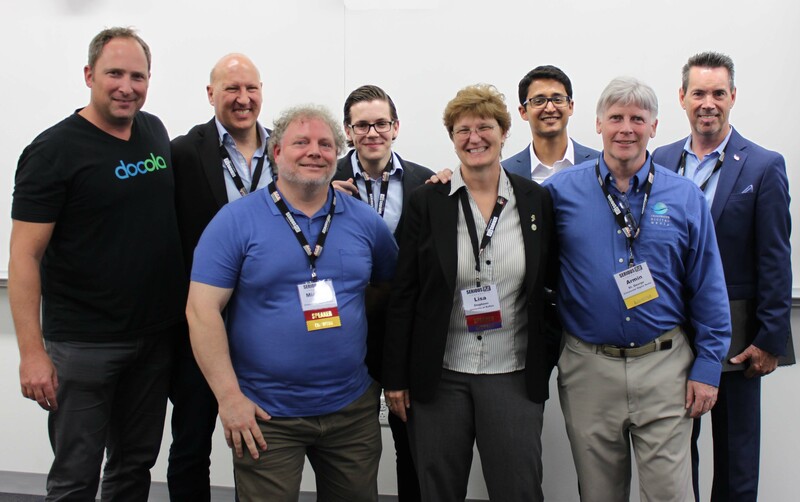 Crosswater is proud to be aligned with the visionaries at SUNY University at Buffalo who are embracing how VR/360, AR and XR can contribute to the future of medical and higher education. Videos of these presentations will be available soon, so stay connected with Crosswater’s social media accounts and explore how the University of Buffalo is taking a leadership role in addressing the future needs of education. What’s the driving force behind it? 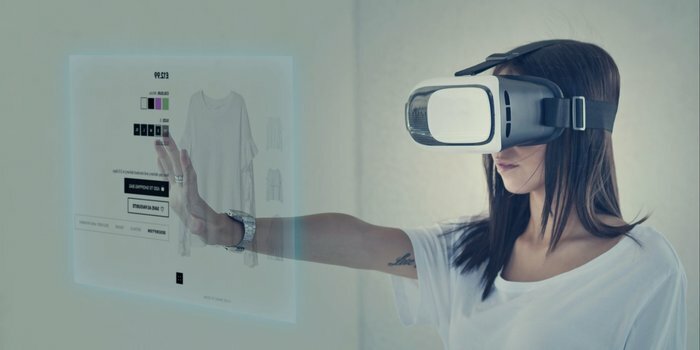 You guessed it, the power of Immersive VR/360 and AR to turn online shopping into a more realistic and enjoyable experience. The technology has the potential to revolutionize how we experience online shopping. VR offers incarcerated individuals with the opportunity to adjust and assimilate back to life on the outside to better prepare them for the transition into today’s society. 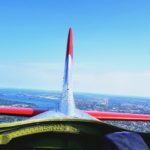 This excerpt is from the article below, which shares a personal story of how VR helped 55 year old Danny Peters to prepare for his release. He had been behind bars since the age of 17. In our modern media landscape, young students are inundated with constant media messages. 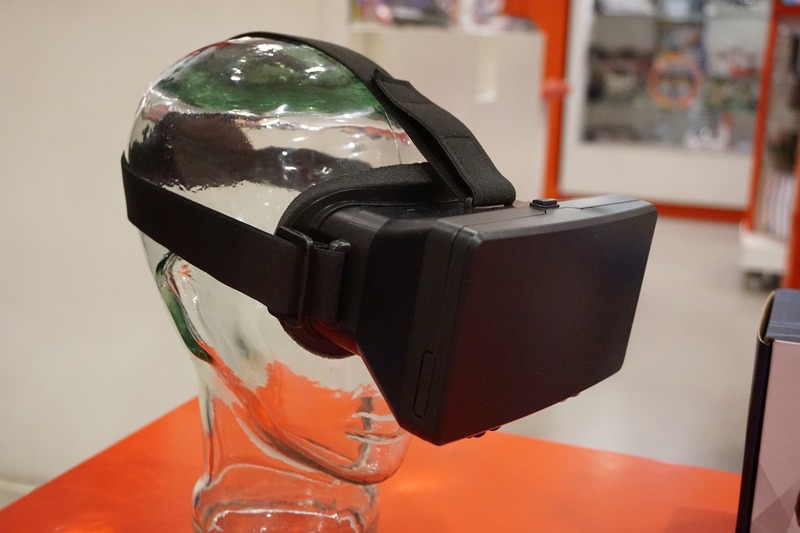 VR/360 offers the immersive push needed to break through the noise and engage students. New research conducted at the University of Maryland found that people remember information better if it is presented to them in a virtual environment. VR/360 carries a staggering potential to transform and innovate our education systems. 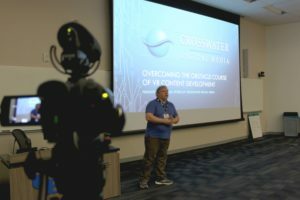 Crosswater is active in the VR Education community. Contact us at (716) 884-8486, crosswater@crosswater.net, Facebook Messenger, or LinkedIn to discuss all of the virtual possibilities. Here at Crosswater, we believe in the power of music. This article by Harvard Health Publishing backs up our beliefs with scientific data gathered by the Harvard Medical School. 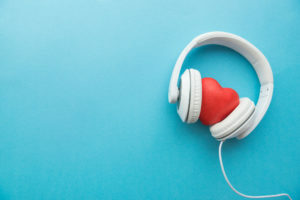 They found that music stimulates many areas of the brain, including areas responsible for movement, language, attention, memory, and emotion. Read up to learn how music can be more powerful than you may have thought.